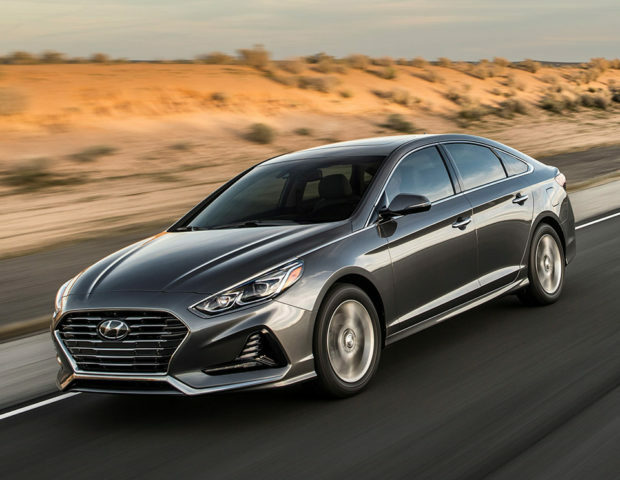 Hyundai has unveiled the latest model of its Sonata mid-size sedan, and I have to say the car looks pretty darn good. It has a new hexagonal cascading grille that reminds me a lot of the Ford Focus in styling. Hyundai gave the 2018 Sonata a new rear and revised styling on the sides as well. It has slimmer taillights and LED daytime running lights. LED headlamps are available with the ability to bend to illuminate the road during turns. 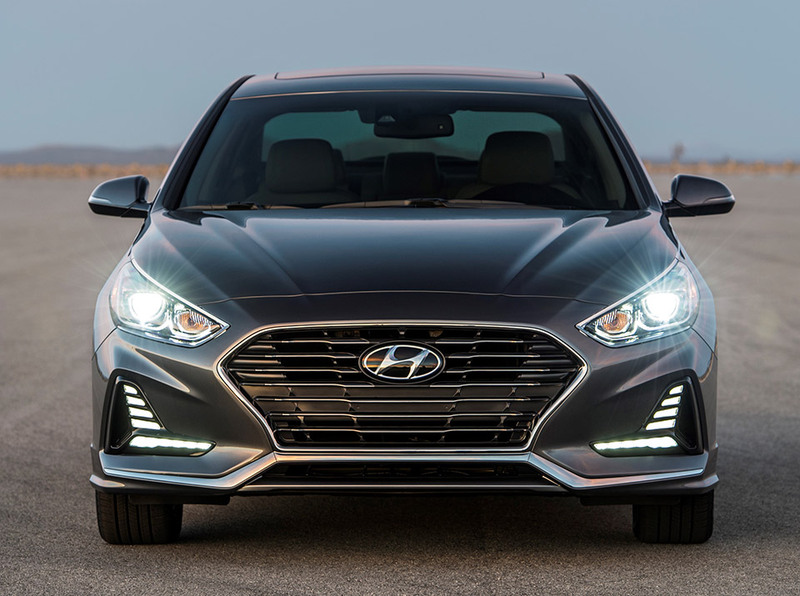 The top of the line Sonata gets a 245hp 2.0L turbo four with an 8-speed auto transmission. 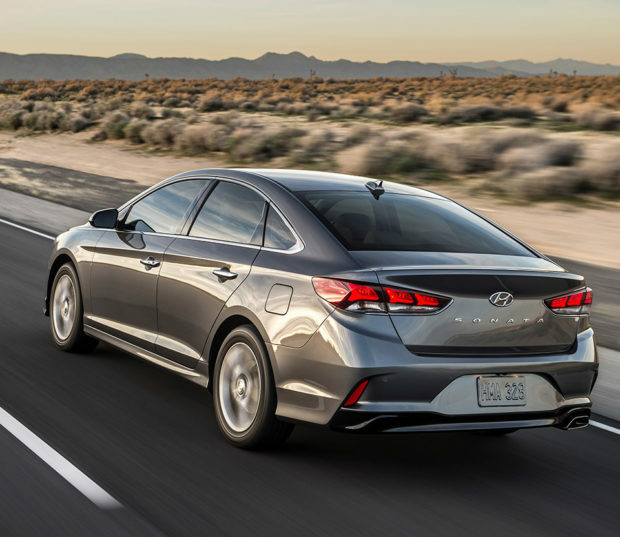 Standard safety features now include seven standard airbags, blind spot detection, and rear cross-traffic alert.